Our Country Cottages are a secluded home away from home with the "personal touch", ideal for singles, couples or families. 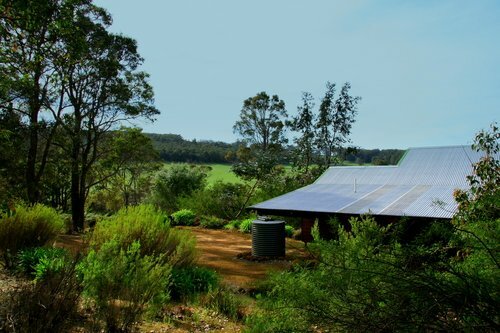 Misty Valley is set on 110 acres of bush farmland, 13 km west of Denmark in the beautiful south coast region. 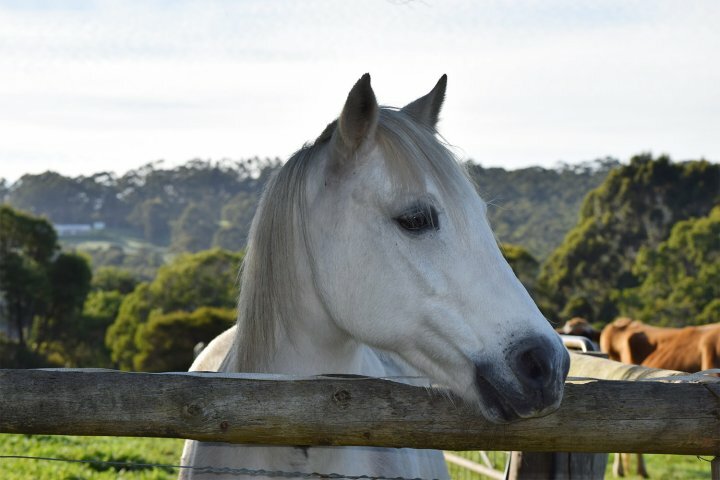 It is the perfect place to relax and unwind, join in the farm activities, or an ideal base to explore the many features and attractions of Denmark, Albany, Walpole, The Porongorups and Stirling Ranges. Everyone is welcome at Misty Valley Country Cottages - we have disabled access, and your pets can join in on the holiday too! Take a leisurely stroll around the farm or amongst the trees, or for the energetic, the adjoining state forest is a wonderful place to appreciate the beauty and tranquillity of nature amongst the tall and majestic Karri trees and splendid wildflowers. If all this sounds too exciting, why not just sit and read in front of your own wood fire or relax on your private balcony and enjoy the view over the rolling green hills, with grazing animals and magnificent bird life. 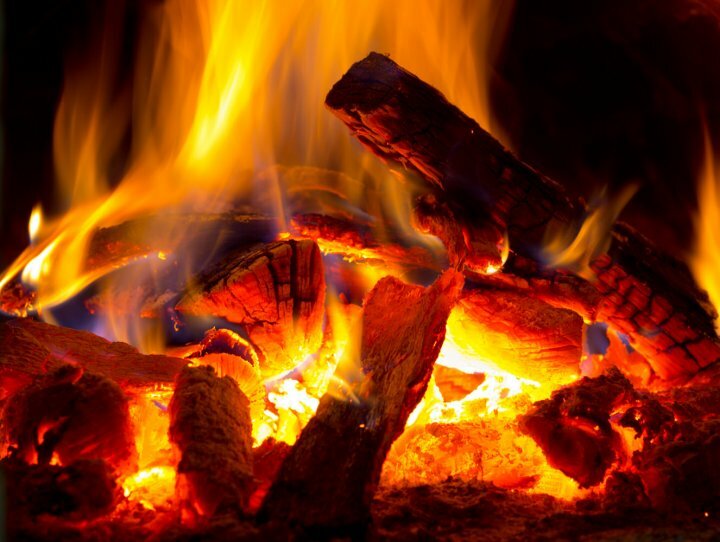 In winter you can spend a cosy evening around a roaring log fire, and a enjoy the stars on a clear country night. We offer comfortable and well appointed 2 and 3 bedroom self-catering cottages with loads of character and warmth, with stunning views across the valley. All rooms are non-smoking and include A complimentary basket of homemade muffins on arrival, all your linen provided, modern kitchens - fridge, stove, microwave, cutlery, crockery etc, TV, video player (bring your favourite videos), radio cassette and CD player, laundry facilities, slow combustion wood heaters, electric blankets, ceiling fans, private gas BBQs and outdoor settings, a selection of games and books, free high chair and baby's cot, r/c air-conditioning and undercover parking for your vehicle. Disabled facilities and access is available in our 2 Bedroom cottage. 2 bedrooms, one Queen bed room, and one Queen bed and 1 set of double bunk beds. Cot and hight chair provided free of charge. Sleeps up to 6 people. Secluded self contained chalet, fully equipped kitchen, private bbq and balcony, wood heater, undercover parking, r/c a/c. All linen supplied, Fresh home made muffins on arrival for guests. Rates are $180 per night, which includes two guests. 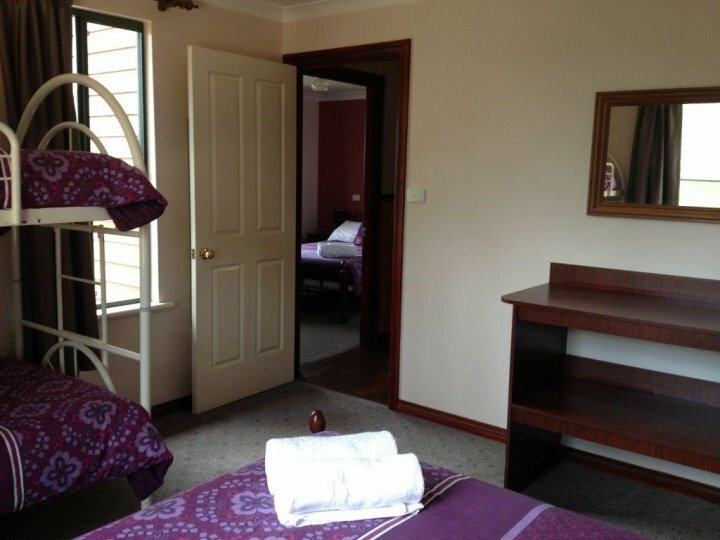 $20.00 p/night, per extra person or child. Magic views. Cot and high chair provided free of charge. Disability friendly access and bathroom. Pet friendly, with friendly farm animals and daily farm activities. 3 Bedrooms, two with queen sized beds, and one with two double decker bunks, sleeping up to 8 people, with undercover parking, and sweeping views across the valley from your private balcony. Secluded chalet, fully equipped kitchen, Private shady barbecue area, Safe enclosed balcony with outdoor setting, Electric blankets, Magic views, Reverse cycle air conditioning. $180 per night, which includes two guests. $20.00 p/night, per extra person or child. Under cover parking. Fresh, home made muffins on arrival for guests. Pet friendly, with friendly farm animals and daily farm activities. Please stop at the the house for directions to your cottage. Rates include 2 people. $20.00 per extra person or child person per night. Cot and high chair provided free of charge. PETS ARE WELCOME by arrangement - conditions apply. Please contact the property for further details. 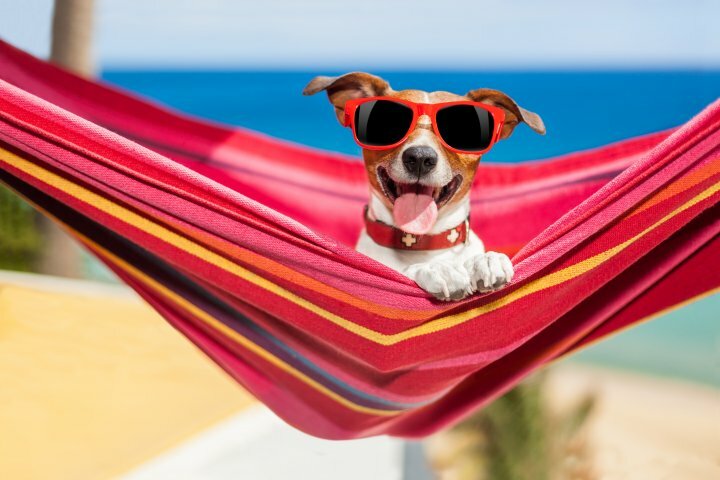 Please be advised there is a $10 per night per pet charge applied to your booking on arrival, which will be added to your total accommodation charges. This will also be applied to any of our booking cancellations or amendment policies..
Undercover parking is available at your cottage. We are located 450km south of Perth in Denmark, about a 5 hour drive along the Albany Highway from Perth turning off at Mt Barker to Denmark. the first right into Scotsdale Road. We are 13kms along Scotsdale Road. Turn right into Hovea Road and we are located 500 meters on the right. Stop at house. Collect fresh eggs daily or bottle feed one of our little calves or play with our friendly goats. 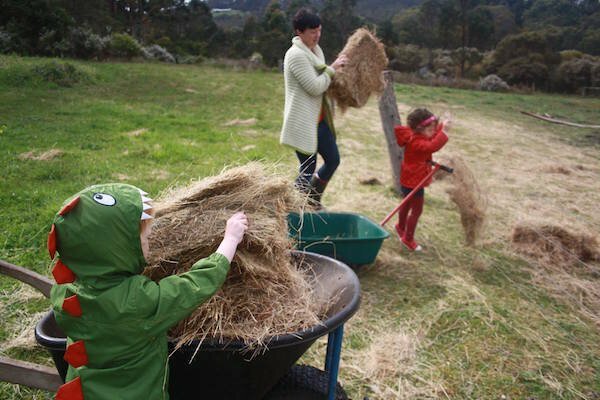 Brush a donkey or have a guided pony ride on bush tracks around our farm. Join our rabbits for a cuddle in our large rabbit enclosure. Try your hand at milking our friendly Jersey cow. Have a quad bike ride around the farm. The exciting Tree Top Walk in Walpole - 35 minutes. 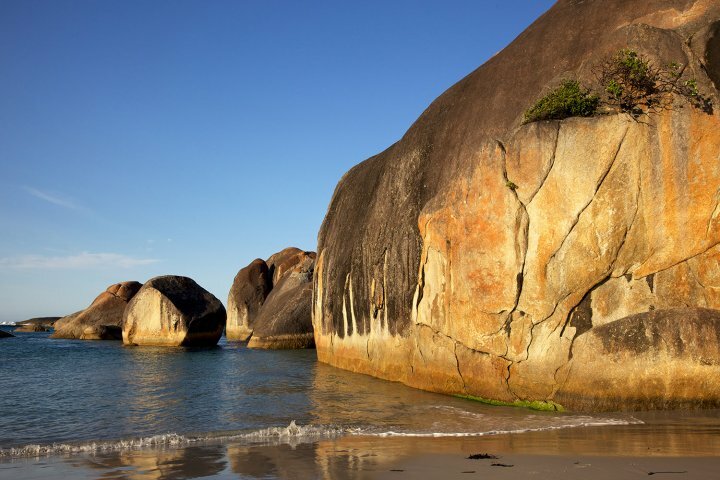 The best beach and estuary fishing along the south coast.